From now until April 24, 100 percent of the proceeds from participating apps and in-app purchases will be donated to support WWF’s global conservation work. 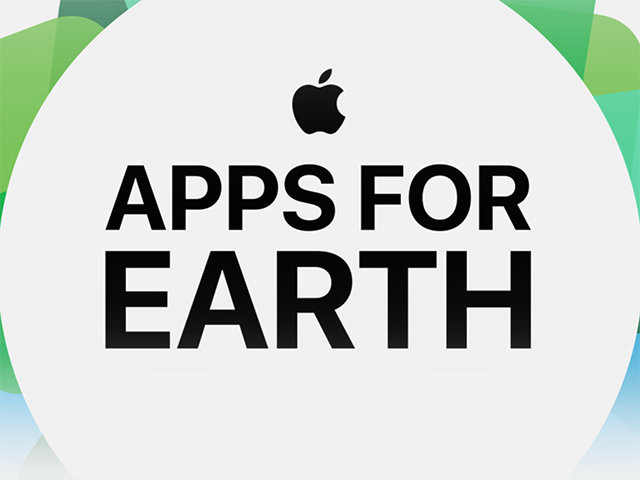 The Apps for Earth campaign includes 27 apps and games, including WWF’s own app, WWF Together. As part of this campaign, a few game developers have created new in-app content for users to purchase. For instance, in EA Mobile’s SimCity BuildIt, players can purchase nine exclusive buildings focused on three themes: forests, oceans and wildlife. The forest theme includes three parks, while the oceans theme includes three items for the beach. Finally, the wildlife theme includes three items for the mountains. All nine items are available for SimCash, with prices ranging from 50 to 200 SimCash per item. Elsewhere, Seriously has launched a new quest in its line-drawing puzzle game, Best Fiends. The quest features 15 new levels and allows players to collect pandas from the Yangtze River in China. As part of this campaign, players can purchase the pandas to support the WWF. If players complete the quest before the campaign ends, they’ll receive a new fiend, Freddie the cricket. Next, Glu Mobile has released updates in two of its games: Kendall & Kylie and Cooking Dash 2016. In Kendall & Kylie, players can purchase new ocean conservation-themed clothing items and accessories. The lifestyle simulation game has also been updated with new WWF events, allowing players to show their support by taking an in-game selfie of their character to post to social media. Meanwhile, Cooking Dash 2016 has been updated with an “Eats for Earth” show, which can be unlocked within the Table Steaks restaurant for 3,000 coins and five Gold Bars. The show offers 45 new levels and allows players to cook environmentally-friendly dishes. In addition, gamers can purchase a new Compost Bin for $0.99, which removes the penalty for throwing away unwanted food items in Table Steaks. Players can purchase an additional bundle of Compost Bins for $4.99, which adds the bonus to 11 in-game venues. Finally, Etermax has updated Trivia Crack with special questions and limited-edition cards. Players can collect special cards when they win a crown or character, and will also be able to purchase cards to support the WWF. With rich creativity and extraordinary reach, this campaign will engage hundreds of millions of people. To succeed in our work, we need big ideas with big impact. Apps for Earth delivers on that in an unprecedented way and we couldn’t be more excited about it. Readers: Will you purchase content to support this campaign?